A deluxe stylus pen that you and your clients will love. 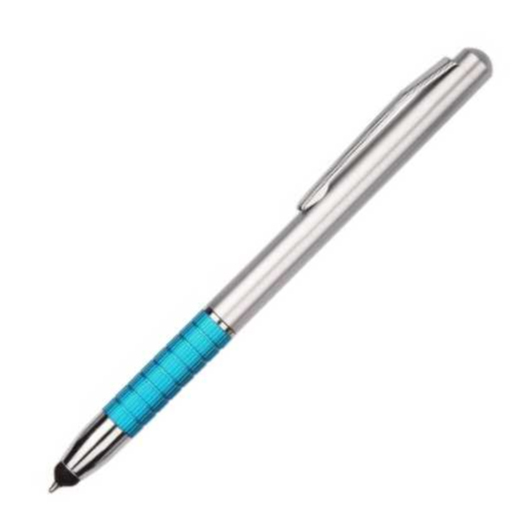 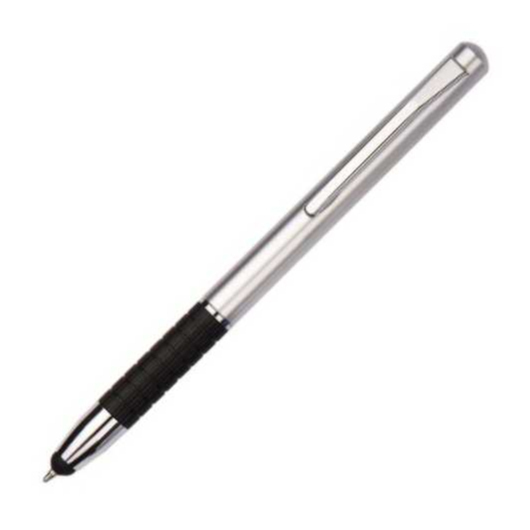 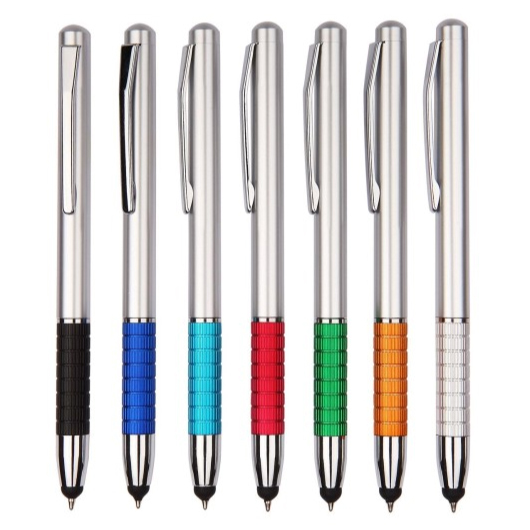 Get your brand remembered with some of these twist action metal stylus pens. They feature a deluxe design with a writing distance of 1000-1200m, using high quality Dokumental black German ink and a tungsten carbide nib. 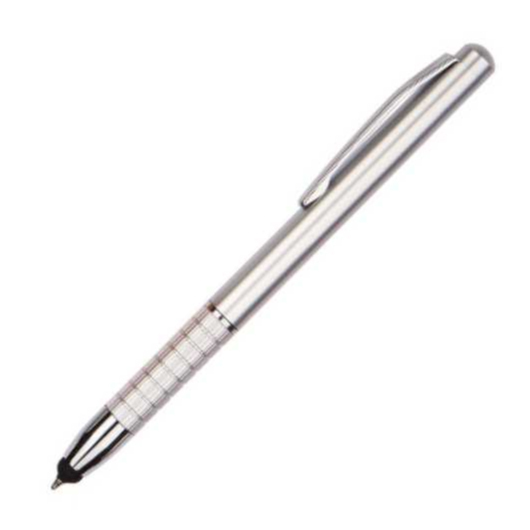 A versatile pen that can be used on both paper and your mobile or tablet.